This affluent equestrian ranch community is surrounded by the picturesque Santa Monica Mountains. 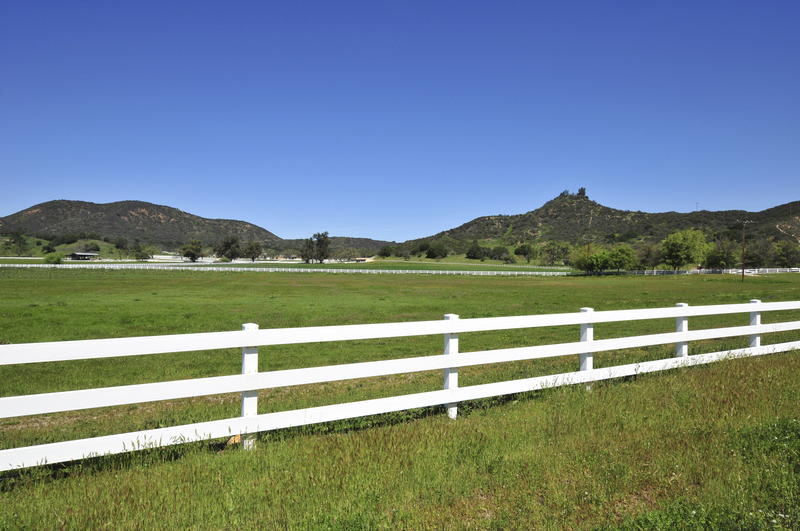 An unincorporated Valley in Ventura County of rural pastures and breathtaking beauty.Equestrian estates, Luxury mansions and impressive Ranches of 20 or more acres coexist with the pastoral natural landscape. With its close proximity to Los Angeles, Hidden Valley has become a popular filming location for television, movies and home to some of Hollywood A-list stars.